Have special size requirements or needs? 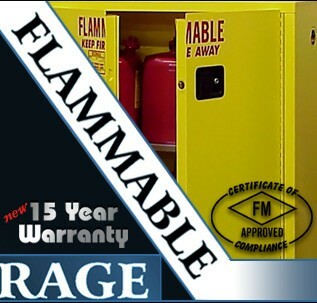 We can custom build any sized OSHA approved / FM Approved safety cabinet to meet your needs and budget. Custom size, height, width and depth OSHA approved cabinets. Custom sized cabinets available in any desired cabinet specifications. Prices quoted on request.